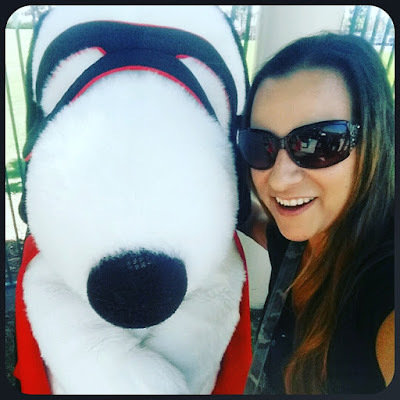 ON THE GO OC - Things to do with your family. 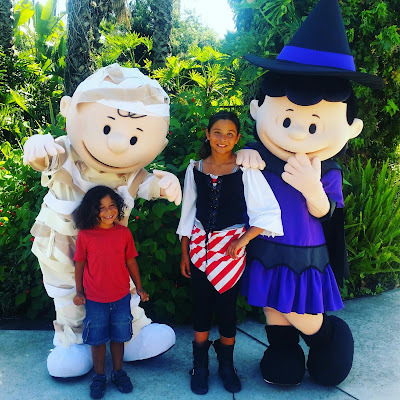 : We Officially Kicked Off Fall with Knott's Spooky Farm! We Officially Kicked Off Fall with Knott's Spooky Farm! 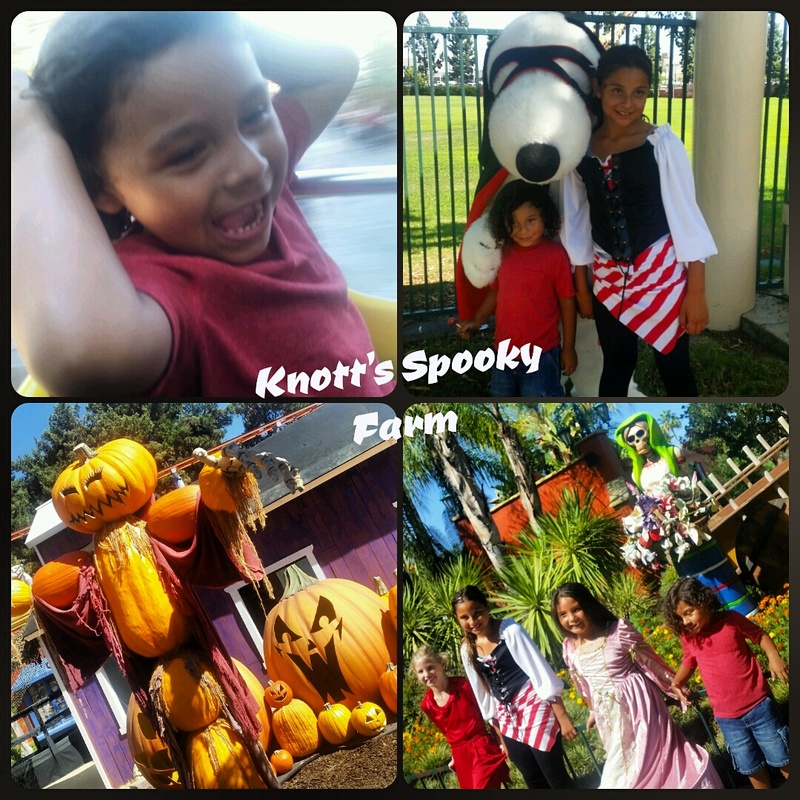 Knott's Spooky Farm was awesome! We had such a blast at Spooky Farm this weekend. I totally understand why my parents would tell me that even a few hours with us together somewhere was with it to them. We had soccer in the morning early, so we rushed over to Knott's right after. With costumes on my babies were ready for their first Spooky Farm ever! Snoopy Selfie - a MUST DO! So much to do and see. We entered the park with a treat bag in hand and decided to check out what was on our Spooky Farm Fun Map! 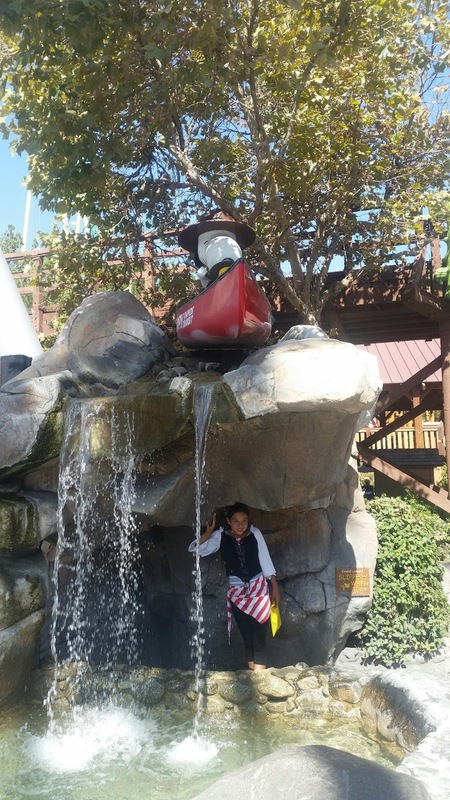 With a Creepy Crawler Cabin and Spooky Hollow Maze my kids were in the Halloween Spirit along with the Knott's staffs creepiest and ghouls! 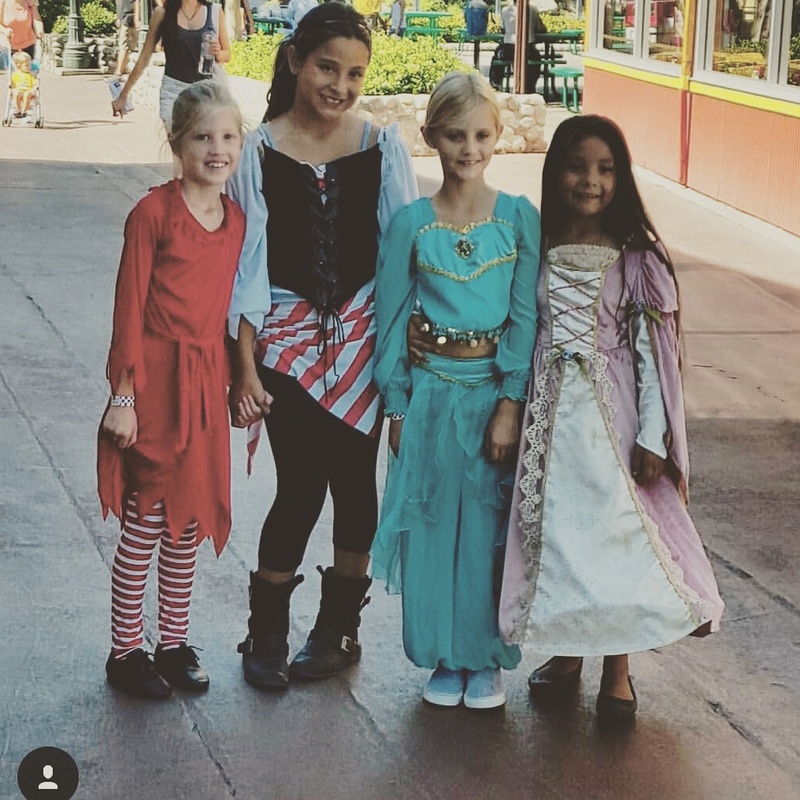 They were so festive but sweet to all of the kids, so that spooky met fun in the most perfect way. Trick or treat stops for candy, who doesn't love that?! A monster masquerade ball where you could event make a mask!! We love our crafty side. The whole Peanuts Gang was out to greet us! So much fun, let's not forget about the rides! My babies loved it so much we even had a few first times! My 3.5yo rode Sidewinder and called it the fast spin train, he loved it so much we rode it 4 times. The Log Ride is tradition, since I was a kid, so to see his face as he went down first was priceless to me. The costume contest and dance party in Camp Spooky were super cute and fun for all. We had so much love for the sweet little kids so proud to show off their costumes! * You can Trick Or Treat and Eat the Candy - Yeah well what can ya do! * You can go through a Maze like the big kids are doing for Scary Farm but much more tame. * You can see some of the Scary Farm decorations and get excited for when you are over 13 - yes that was said by my 8yo! * Seeing all the Peanuts Gang in their Fall Festive outfits is so cute. Thanks Knott's Berry Farm, we're 3 generations strong visiting now! Did I mention that most of the regular shows are still going on and the park doesn't close until 5:30. So much time for fall fun! Head out to these Family Fun Weekends in October and you too can enjoy all this and more for what I think is a super low price for the fun. 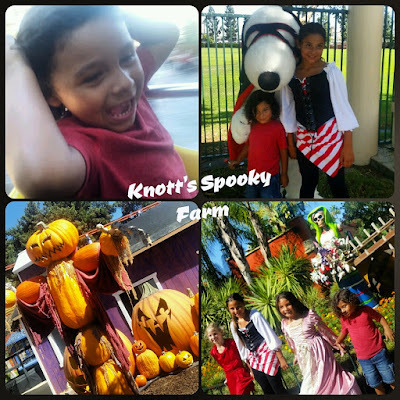 More info here ... KNOTT'S SPOOKY FARM - Fun for the whole family! Have a SPOOKY FARM Halloween!